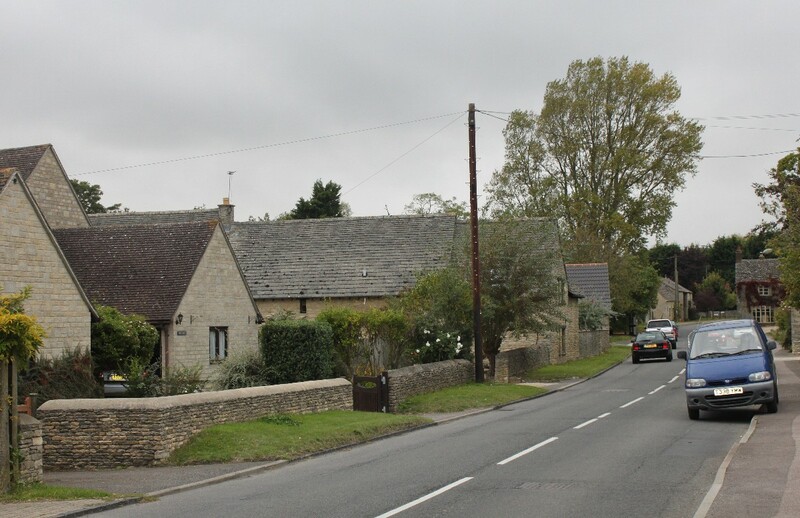 Curbridge is a village of stone cottages just off the A4095 Witney to Faringdon road, known in the village as Bampton Road. 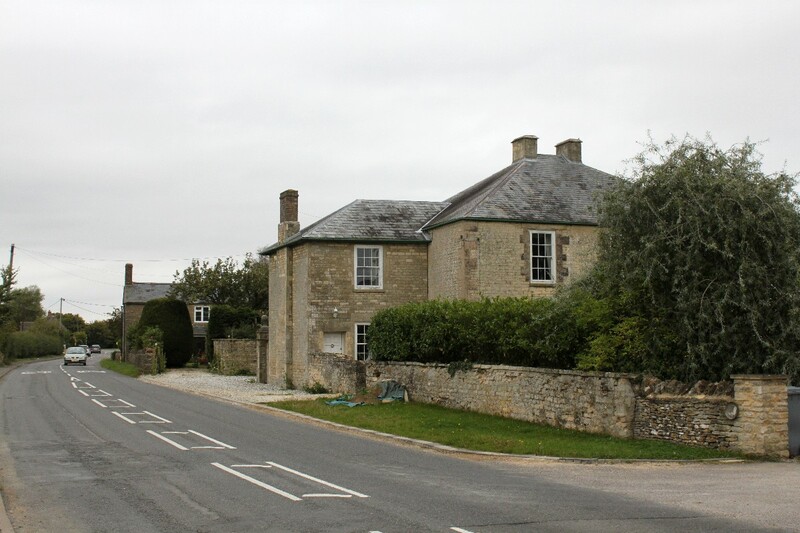 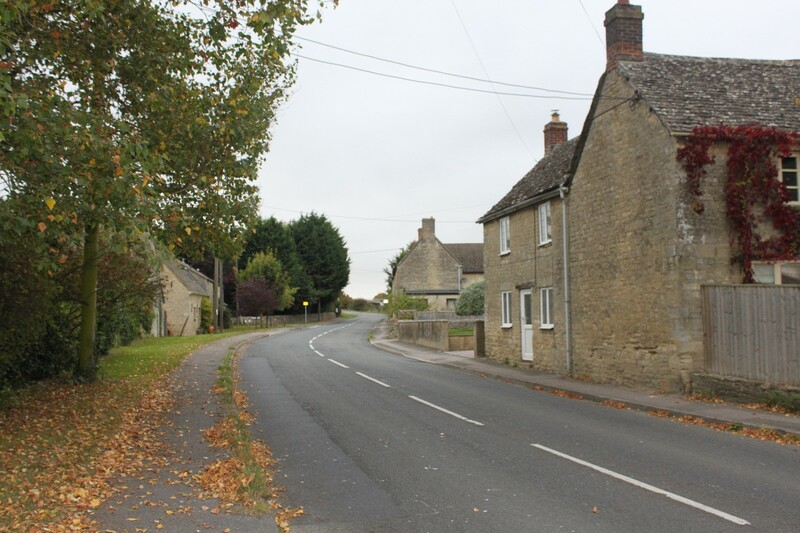 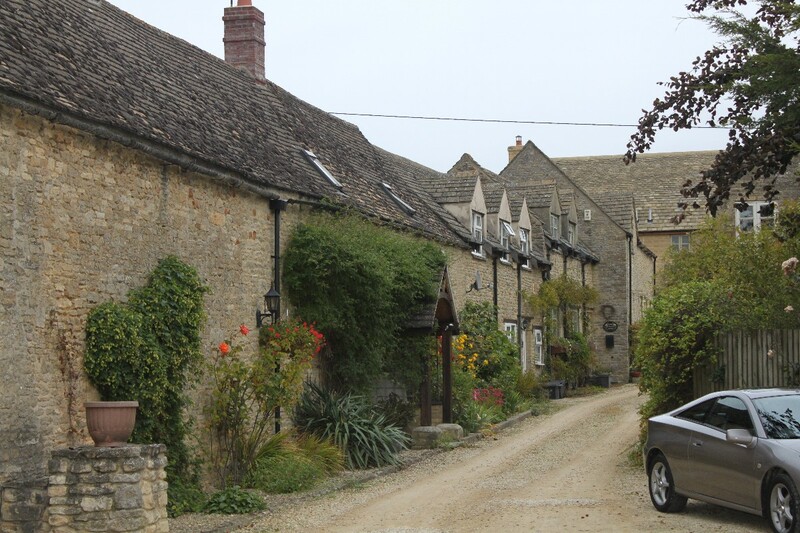 However most of the village is just off Bampton Road along a couple of other roads that, together with Bampton Road, form a triangle. 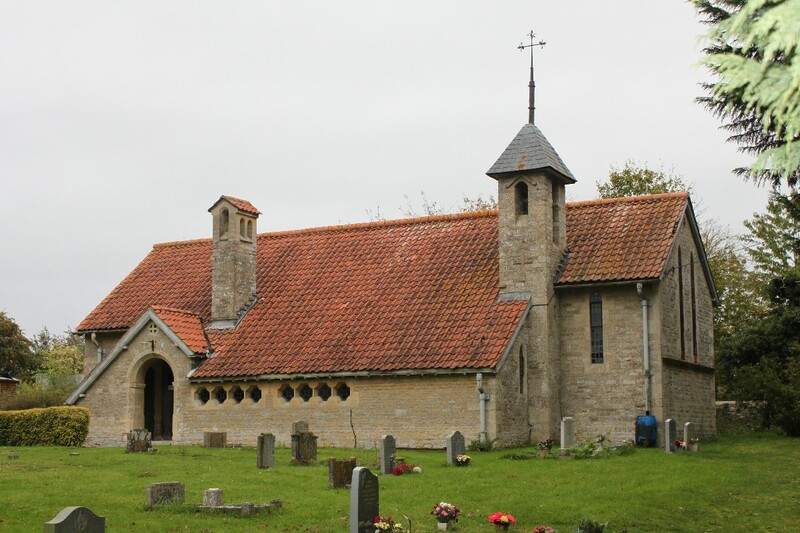 The red-roofed village church is the tiny Church of St. John the Baptist, which was consecrated in 1906. 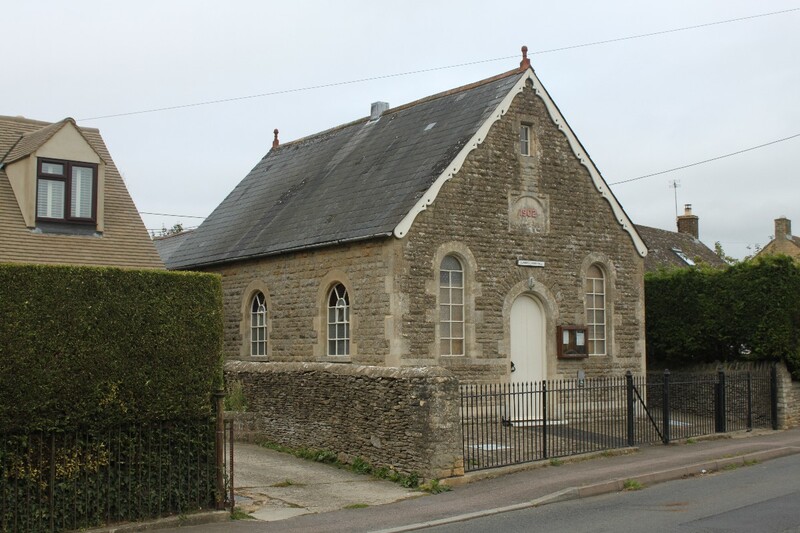 In Main Road is the former Methodist chapel, built in 1902, and is now the Parish Hall. 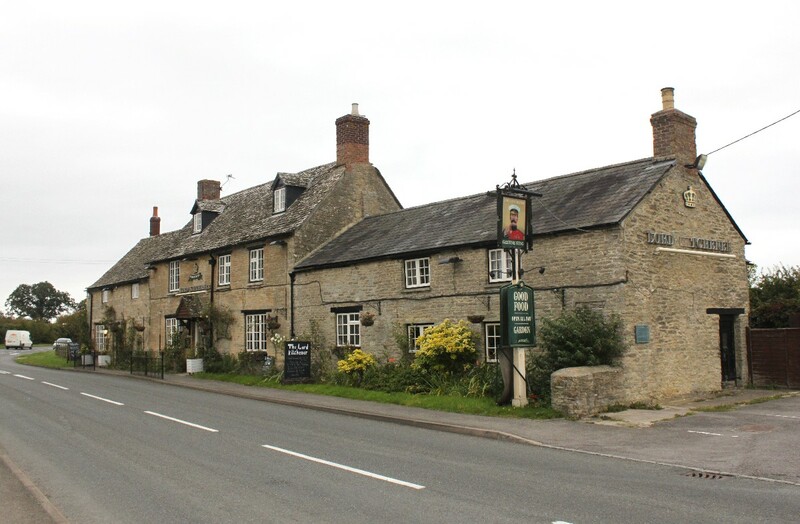 On the main 'A' road is the village's only pub, the Lord Kitchener. 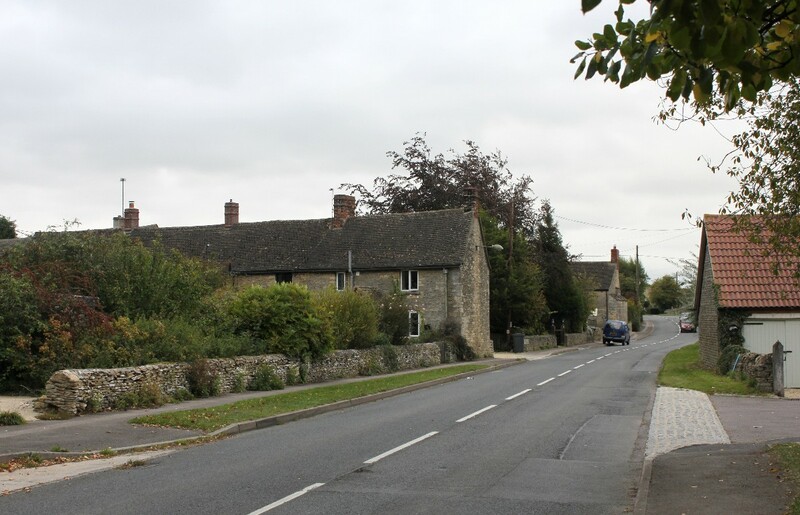 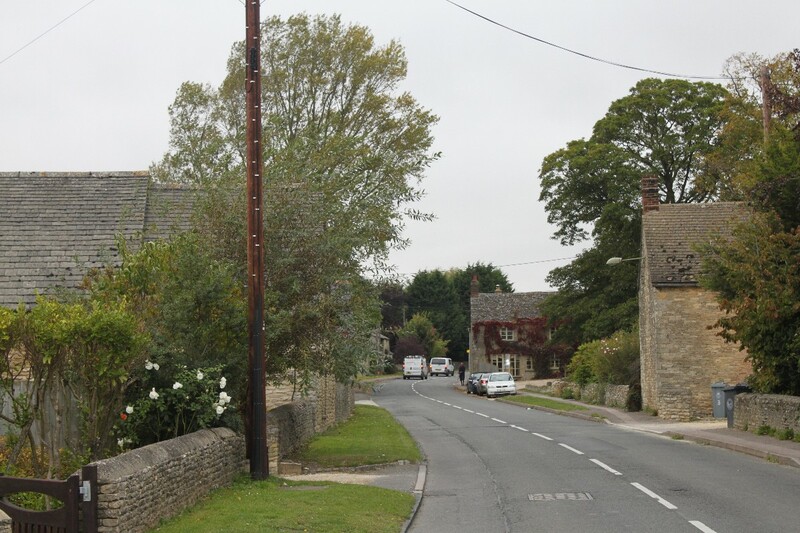 Curbridge is about a mile and a half south-west of Witney on the A4095 Witney to Faringdon road.